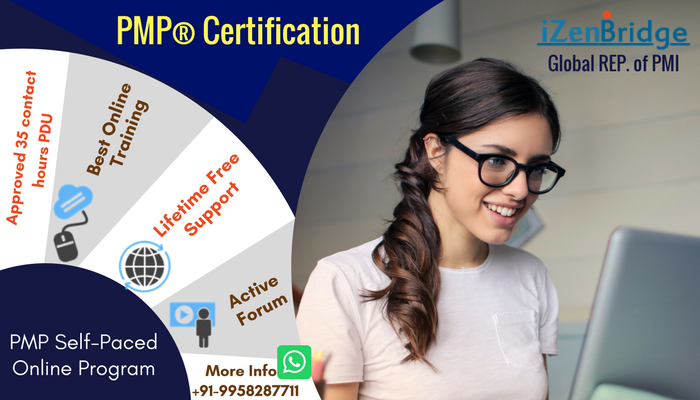 Can some one please suggest what certification what one should go for after PMI-ACP certification? Thank you sundara for your reply! This is one of the free sample question for PMI-ACP. This question looked tricky to me , therefore I posted in this forum for help on this question. Please suggest what is correct answer. I found these questions while practicing free sample questions and as per my understanding, I think that I have selected the correct answer. Can some one please suggest what looks them the correct answer. Thanks Sanjay for detailed explanations ! Thank you Sanjay for detailed explanation! Can you please also tell then why don't we add Engineering tasks in Product back log. And also can NF/Constraints be added in Product back log and be estimated like other user stories. Generally its not recommended to have Technical stories OR Engineering tasks in backlog then why do we add Technical debts in Product back log. Topic: Cycle Time Spectra Graph? Re: Cycle Time Spectra Graph? Thank you friends for the replies ! Thank you Bhabhani for the quick response! Thank you so much Bhabhani for the tips!! Please suggest which flash cards are you referring to in your above reply. Congrats Bhabhani on this achievement ! Can you please share few tips, specially last day preparation to crack the exam. Thank you Sanjay for the explanation! Thank you Sanjay and Bhabani for sharing the details! Thank you very much friends for your explanations! "we do have target line to represent the total size." Top of the bar will be lowered when work is delivered. I could not find second hand copy of this book on Amazon India Link, can you please share the link. Thank you very much Bhabhani for your wishes! I have just started my preparation for PMI-ACP and after reading success stories, it appears its important to go through "Mike-Griffths PMI ACP Book"
Can any one suggest how to get photo-state OR soft copy for the book?